This is another subject I can’t resist – bricks and plywood. 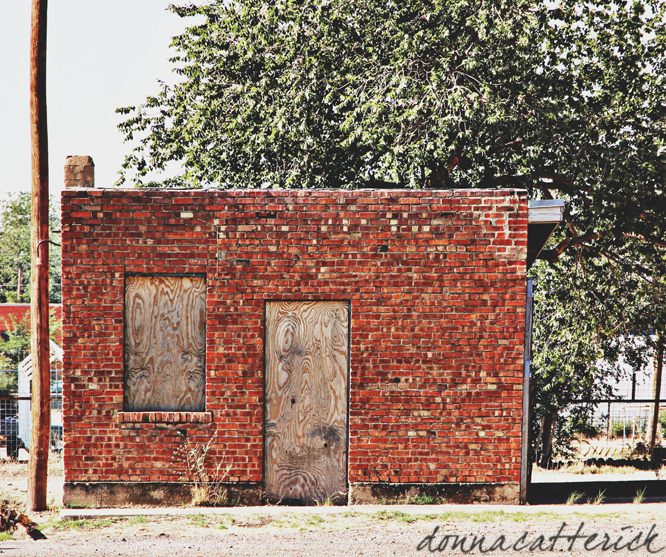 This entry was posted in Photography and tagged brick, New Mexico, plywood, roswell. Bookmark the permalink. Wow! what a find. Great capture. It was especially high quality plywood! Anything with good grain.